Another year in the life of our vines has passed. Spring has finally come to Domaine des Anges. It took its time this year with almond and cherry trees blossoming late, but finally the Provencal sun has come out and the vines have sprung to life. Harvest was a typical Ventoux vintage: the intense heat of August giving way to the Indian Summer of September with just one or two rainstorms to keep everyone on edge. The whites, including the Archange white and Viognier, and rosé are rich and full and the Grenache and Syrah reds give deep dark fruit and complexity. It is a vintage to be excited about, although the low yields in the vineyards which means less wine to go around. The whites and rosé are already in bottle and flying out the door. A combination of ripe tropical fruits with a zest of citrus on the palate in the wines, and fresh woodland red fruits and creamy palate in the rosé makes both wines great aperitif or perfect food wines, flavourful without ever dominating the food dishes the accompany. The reds benefited from the cooling breezes typical of late September and early October, lending elegance and complexity to the wines. There is great depth in the all the wines this year, a result we feel is due the care we take in the vineyards. Although our whites are renowned for our white wines are receiving more and more acclaim for our reds. 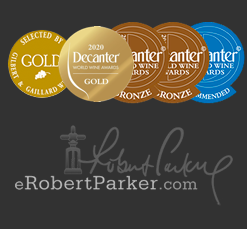 Oz Clarke was very complimentary for our Domaine des Anges red 07 and the Guide de la Vallée du Rhone gave both our red 07 and Archange red 07 perfect five stars. You can see our press page for their reviews in full. It was a winter to remember. Travelling in Ireland in November with Gary Gubbins of Red Nose Wines in Clonmel, Tipperary and Peter Boland of Cases in Galway, we various visited clients enjoying the wine while the weather was fine and clear. The day of my departure that changed dramatically with the countryside covered in a thick layer of snow. It was no Winter Wonderland, and it took two days to get back to the Domaine, the journey made more comfortable by the memory of the hospitality of both Gary and Peter. But the experience of the snow in Ireland was a good preparation for my visit to Highlife Ski Ireland in the French Alps. Based in Morzine they have been providing our wine for the pleasure of their mainly Irish clients for the past eight years, it was a pleasure to be there once again, and the team looked after me memorably me on my visit. Now spring is here we will be buzzing around like busy bees between vineyards, winery and clients. 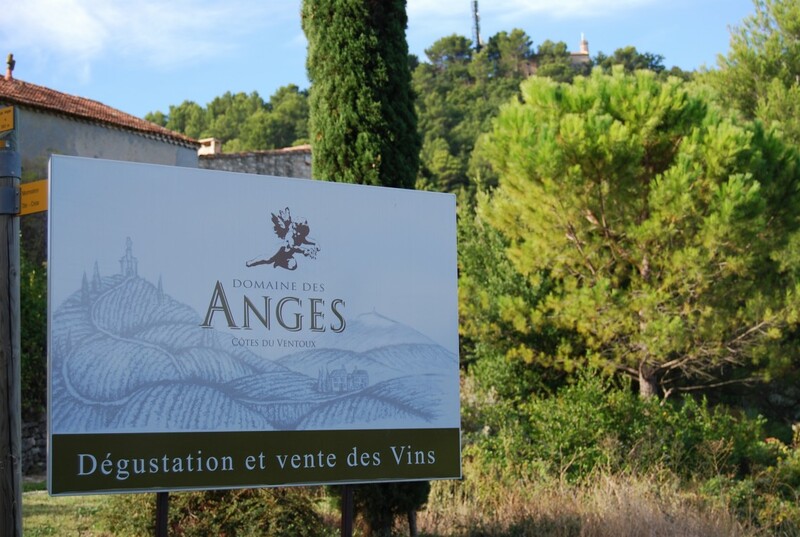 It is a hectic but rewarding lifestyle, which results in the pleasure that our supporters, take in savouring the wines of Domaine des Anges.